Jane Smiley is a practicing Certified Public Accountant and Chartered Global Management Accountant. She holds a Bachelor's Degree in Accounting from Indiana University and has over 25 years of experience in public accounting. 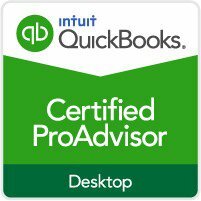 Her clients benefit from her expertise in income tax planning and preparation for both individuals and small business owners. 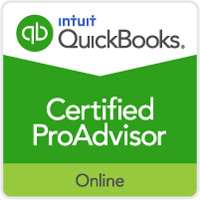 She enjoys providing outsourced CFO and management consulting services and also is a Certified QuickBooks ProAdvisor. 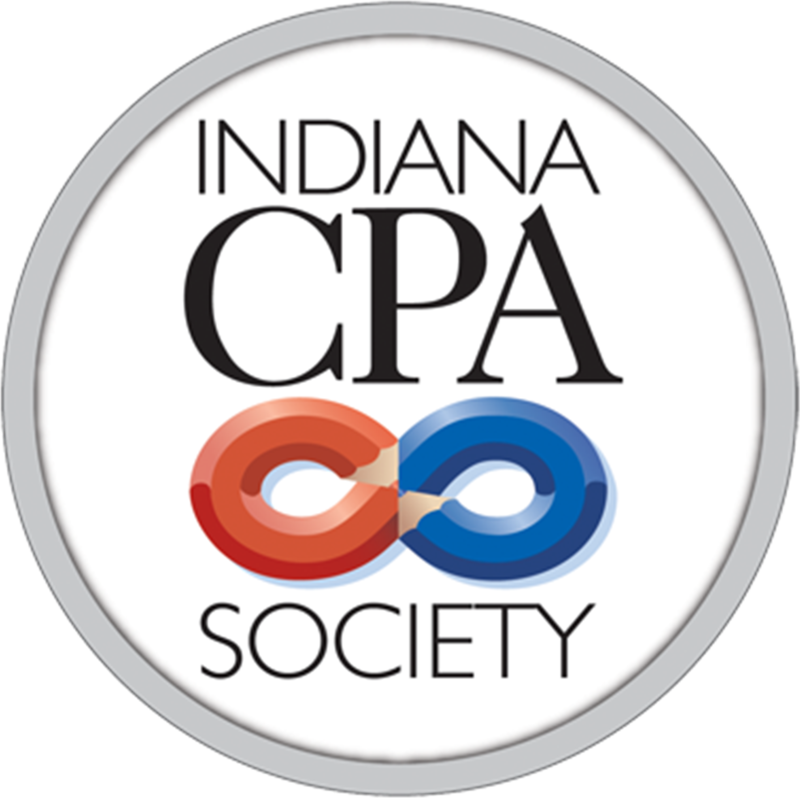 Jane is currently a member of the AICPA and Indiana CPA Society. Jane grew up in Rush County working in the family business, McCreary Block Company. She contributes her business savvy and love for people to her father and mother, Wayne and Loretta McCreary. In Jane's words, "My parents taught me the importance of hard work, confidentiality, and respect for every individual. They always said, 'No matter who they are, you can learn something from them.' Therefore, I listen, love, and respect all of my clients." Jane lives in Rush County with her husband, Kevin, and their Golden Retriever, Mr. Wilson. In her free time, she enjoys boating, reading, flower gardening, and has a great love of nature and the outdoors.